Finished the Awaken Your Courage mini-workbook or 4-week virtual course, and want to ensure you continue to live courageously? You’ve come to the right place! I’m offering three exclusive coaching packages to AYC graduates to accelerate, deepen and sustain your courage life! 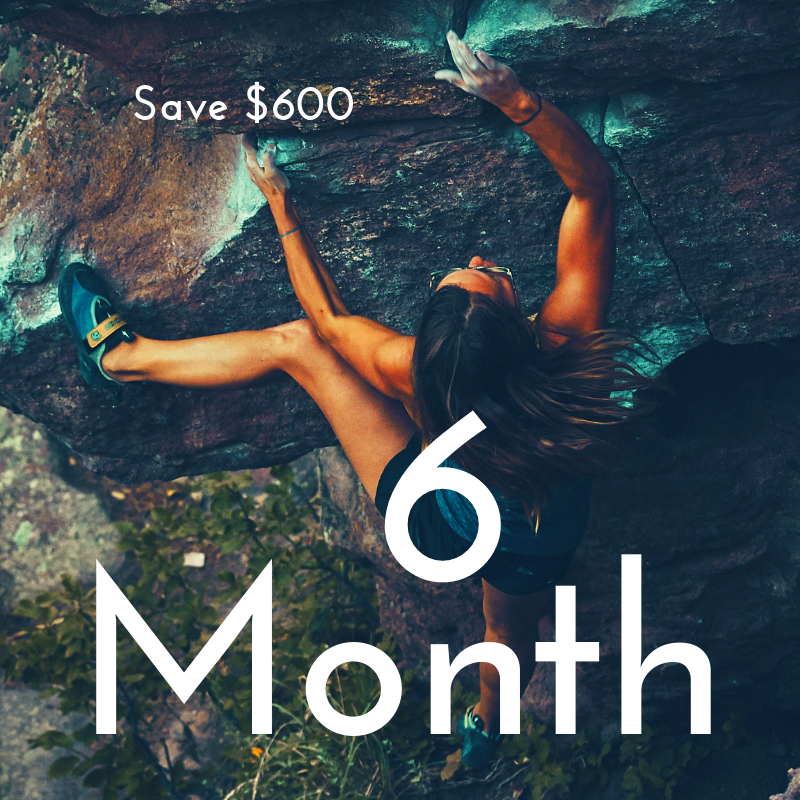 We’ll work together for 3 months (2 calls/month) to deepen your resolve and accelerate your “courageous act”… or begin exploring and launching a new one! 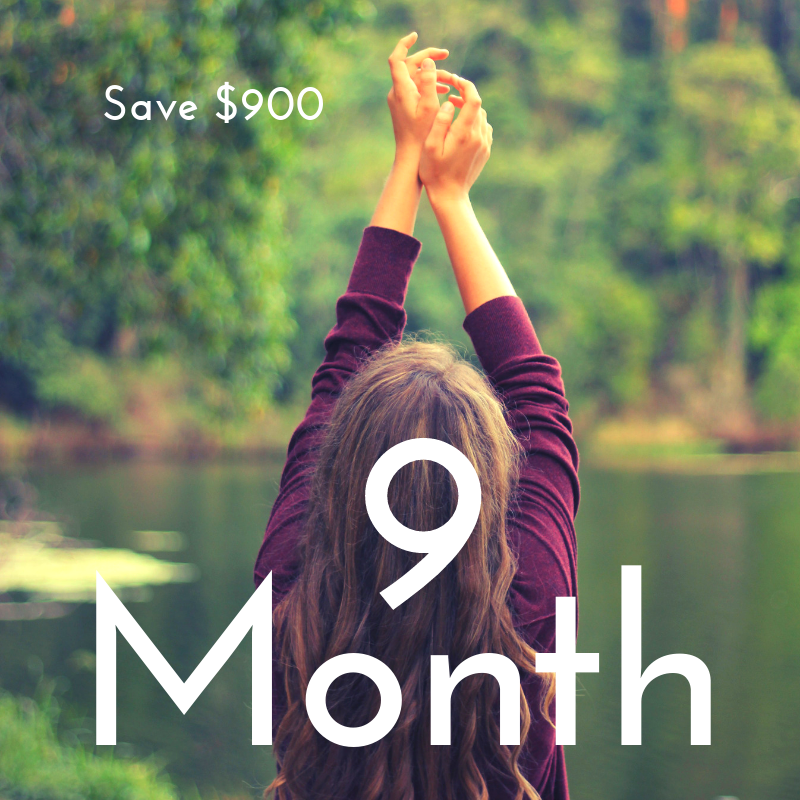 Over 6 months, we’ll work to move your courageous life to the next level. This is the package for you if you want to sustain focus on your “courageous act” and launch something big and new to yourself, or the world. Need support and encouragement for the long-haul to enact and sustain your courage? During our 9-month coaching relationship, we can go deep and wide to explore and ingrain courage in all aspects of your life.